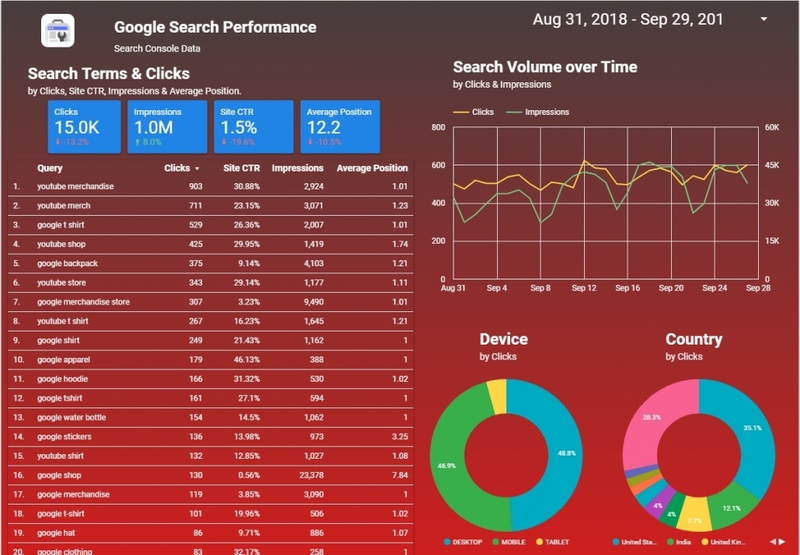 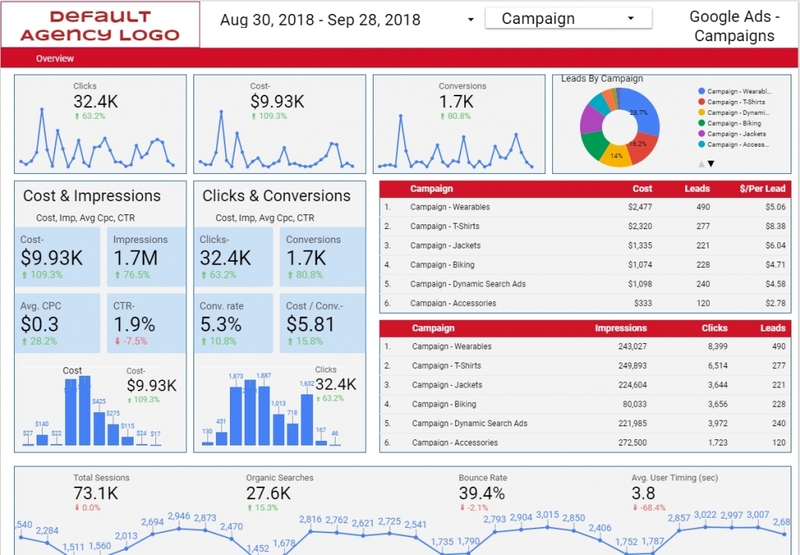 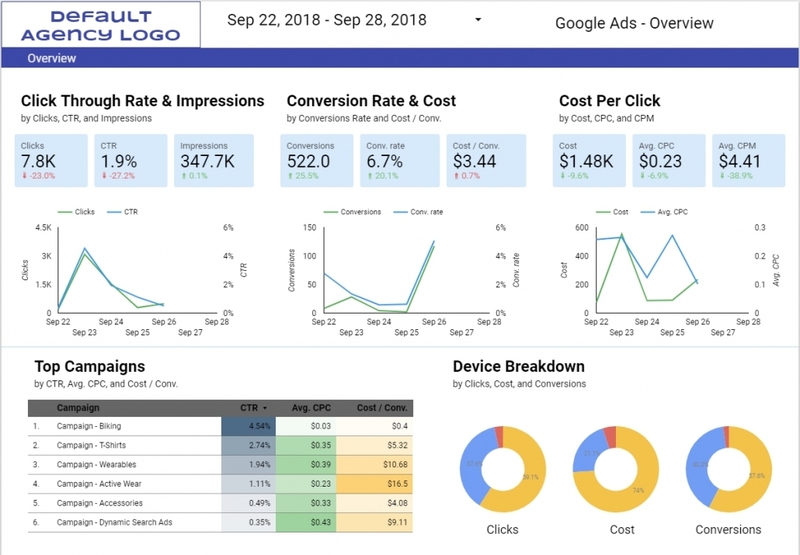 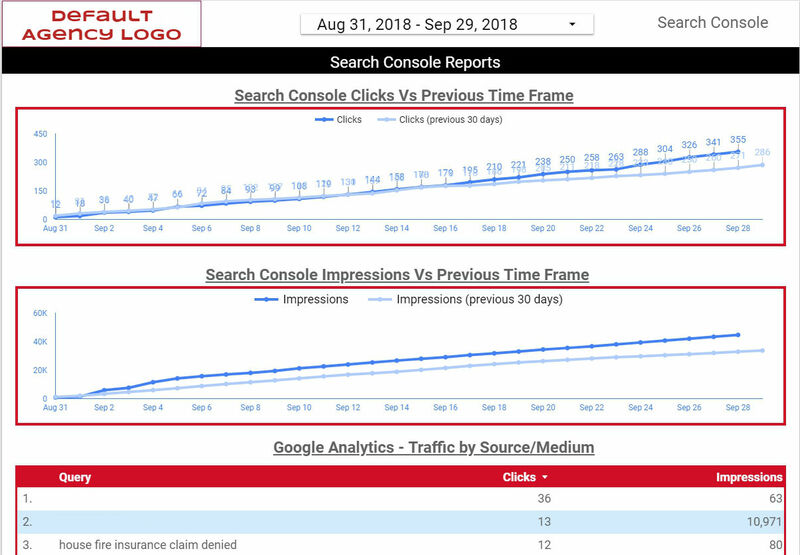 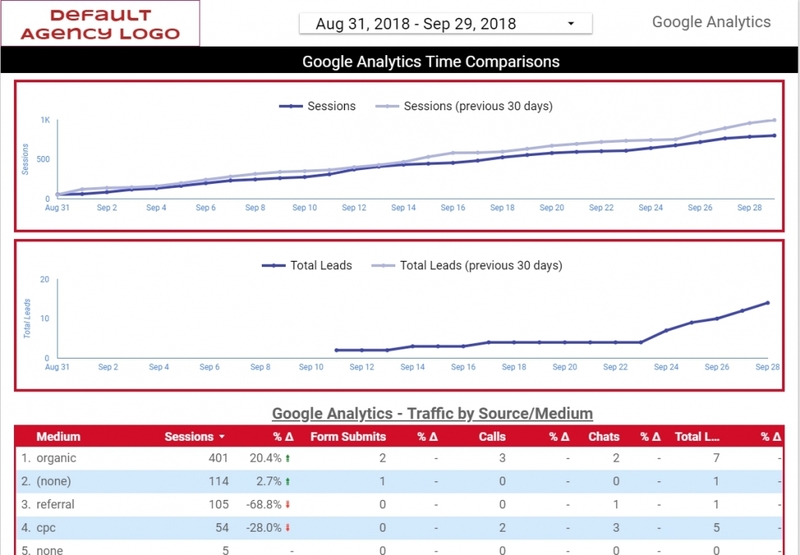 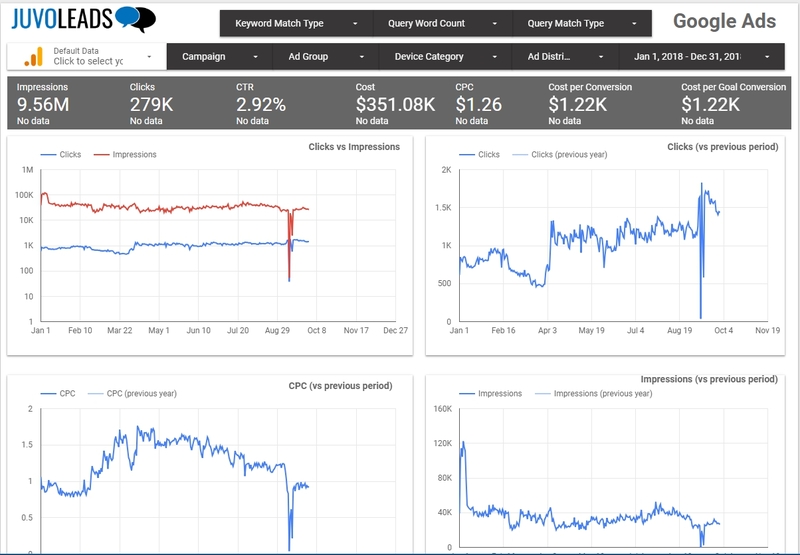 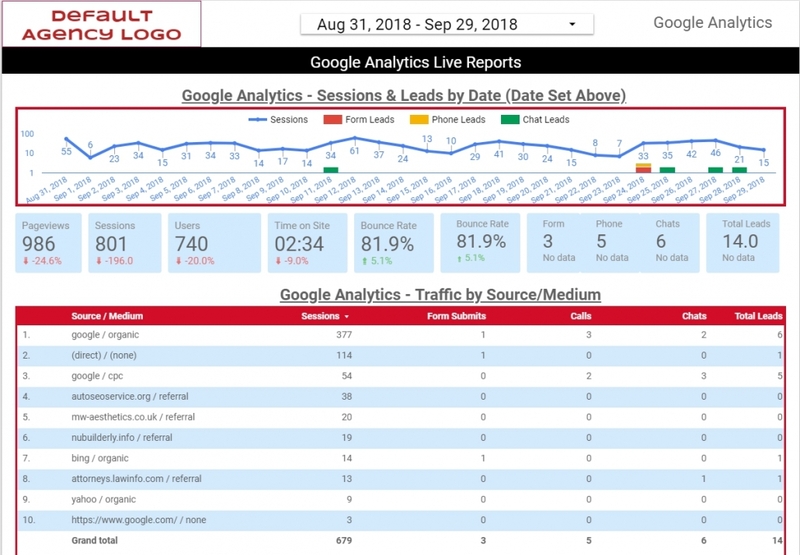 Complete reporting solutions with using Google Data Studio. 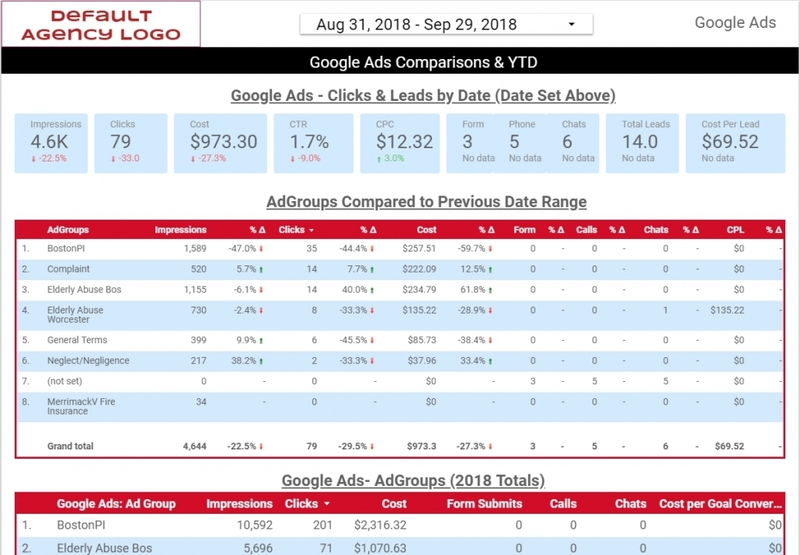 All Juvo Leads Accounts come with built in Google Data Studio reports. 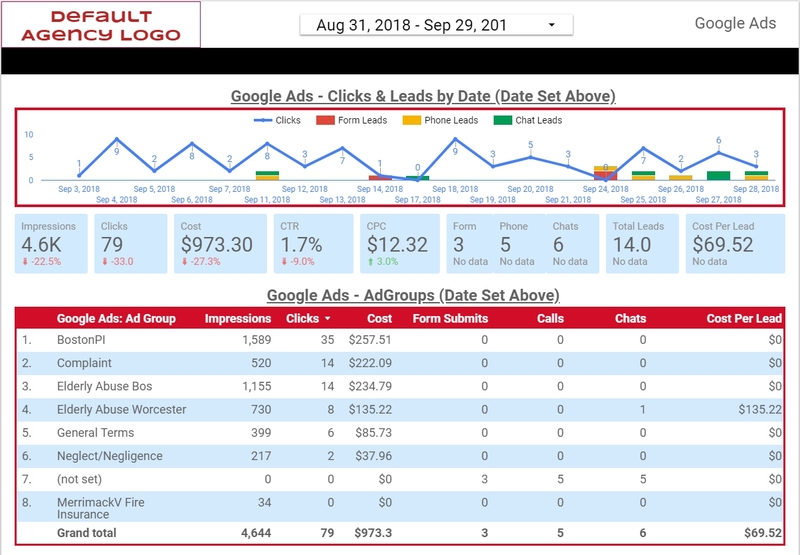 Juvo Lead reports integrates with 3rd party data so you can see more than just Juvo Lead data but all your Google Analytics, Google Ads, Facebook, Bing Ads and any 3rd party data in your Juvo Leads dashboard. Over 100 custom built templates to choose from. Below are some example reports. 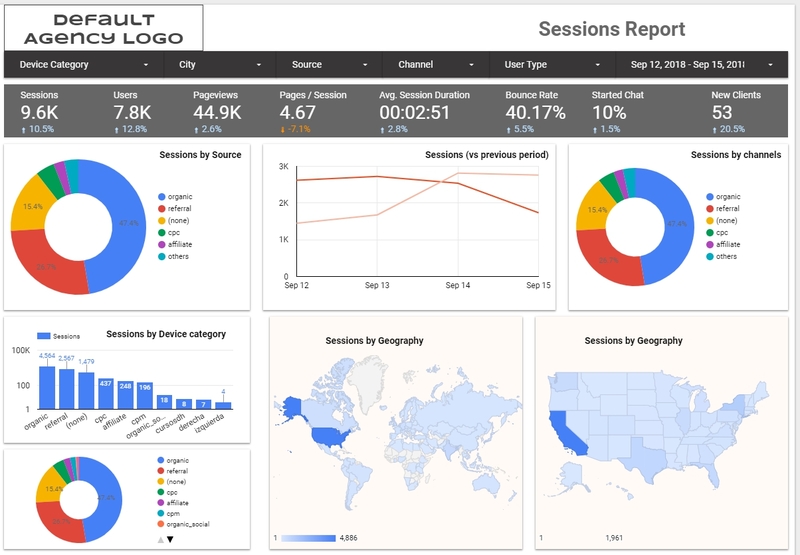 Fully integrated dynamic Data Studio Reports within the Juvo Leads Dashboard. 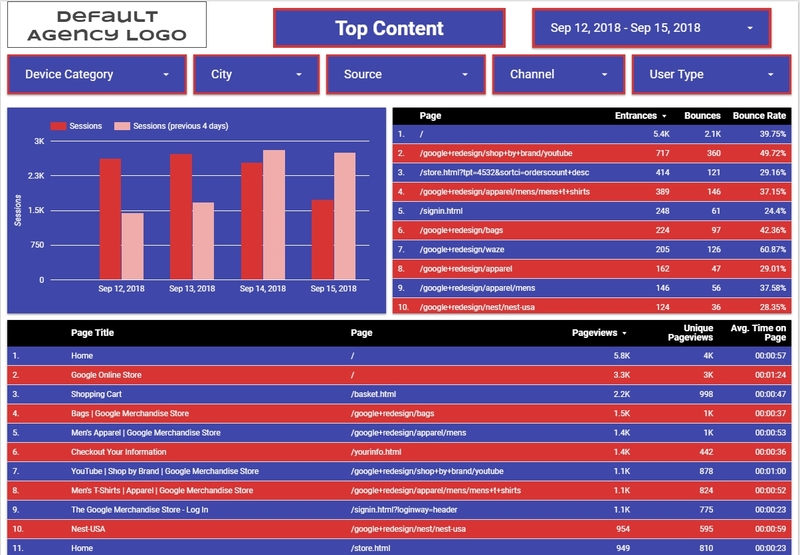 View some of our Data Studio Templates below. 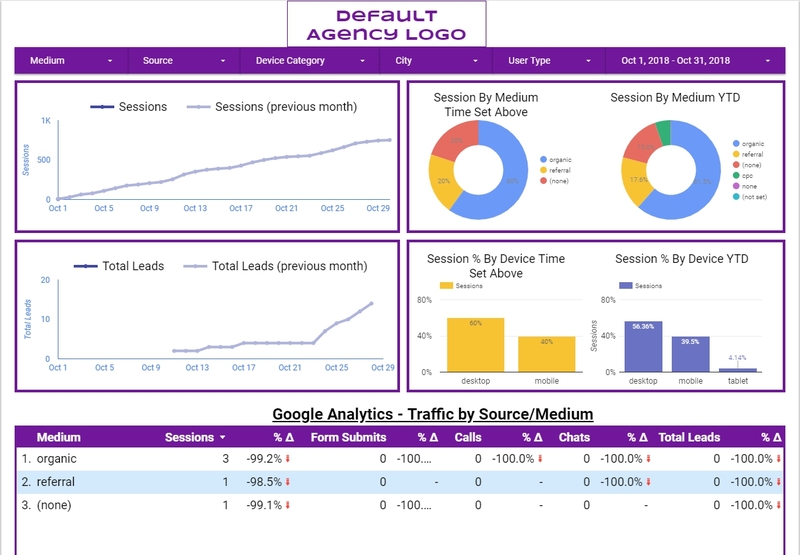 Use any of our custom built data studio templates or if you’re an agency partner we’ll build custom reports for you to use with all your clients. Save your account managers 2-5 hours each month per client and provide a login portal for your clients to review reports at anytime.